The law can be confusing. 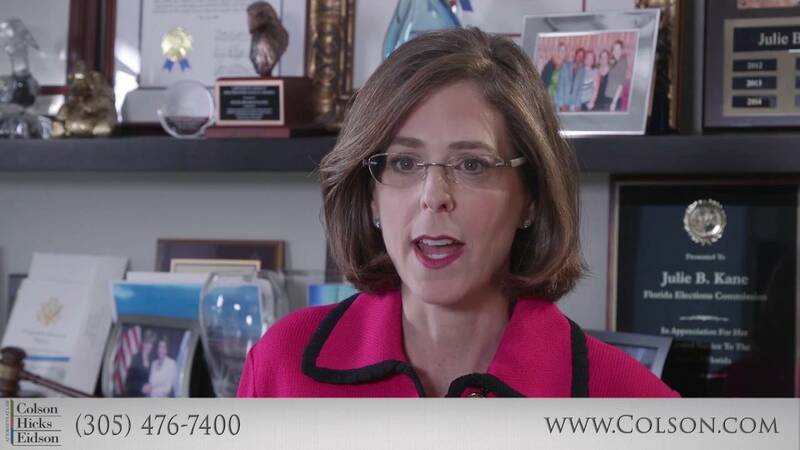 However, our attorneys explain in these videos the many different aspects of our personal injury practice, from class action cases to aviation law to medical injury and more, to help you understand your rights and how we can help. 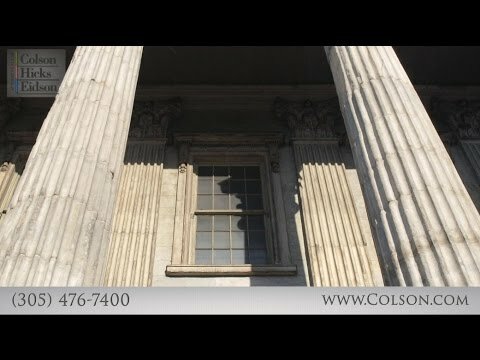 For over four decades, the personal injury law firm of Colson Hicks Eidson has worked on behalf of clients throughout the nation and the world from our office in Florida. We have won over a billion dollars in verdicts and settlements for our clients, and we can put our experience to work for you. To schedule a free consultation about your case, contact us online or call our office near Miami FL (305) 476-7444. What Happens After the Wrongful Death of a Child? Should a Cyclist Speak to the Other Driver Immediately After a Bike Accident? 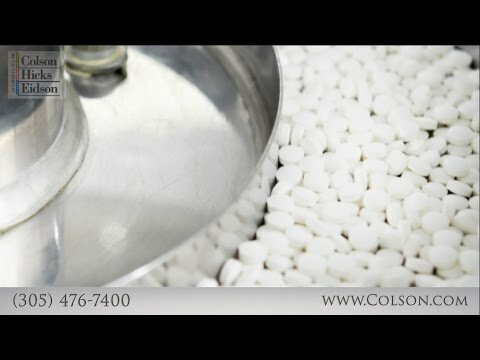 How Do You Identify Drug Injuries?